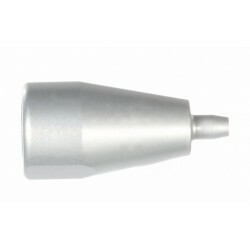 The AirMasters range of plastic nozzles for compressed air blow-off is the widest choice in the world!! 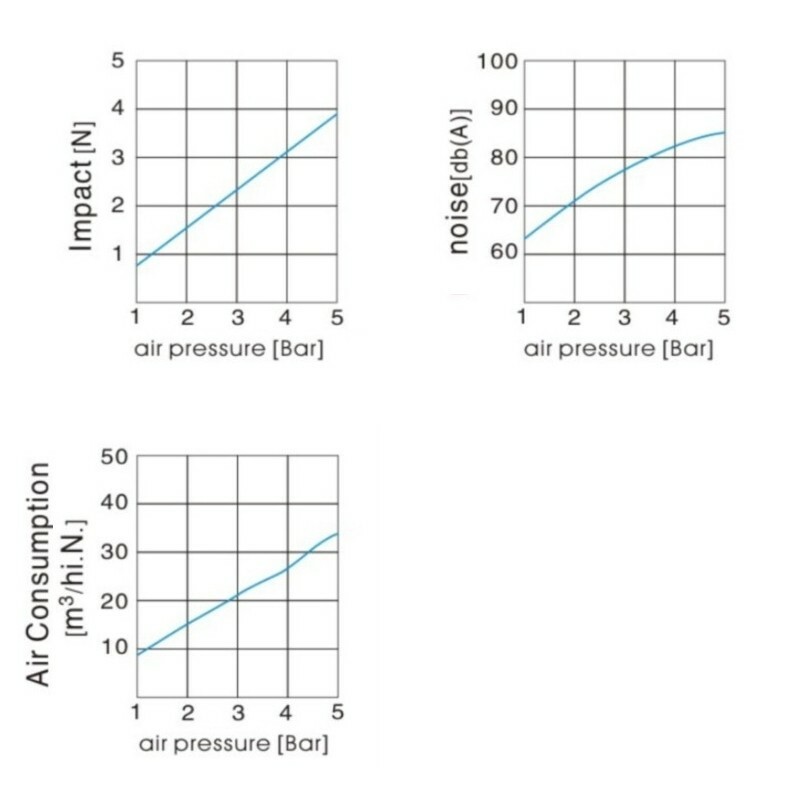 Ideal where the blow-off requires technical sizing and where high noise level and consumption cause serious problems. Blowing, cleaning and sorting are only some examples of applications where our products are used. Savings: Our range of plastic nozzles for compressed air blow-off substitute open pipes of 2 mm to 25 mm allowing dramatic energy savings and a return on investment within a few weeks! Send us details of your current open pipe or in the case of a new application, discuss it with our technicians in order to receive a calculation of viable air savings. 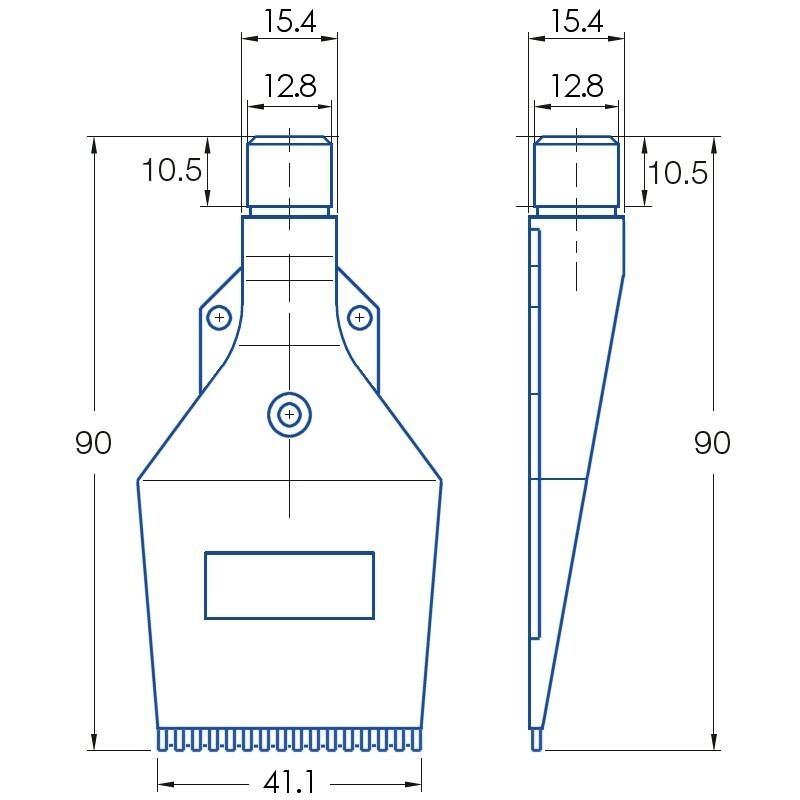 Safety: All of our plastic nozzles for compressed air blow-off meet OSHA and SUVA standards which means that on contact with the machine operator's skin, the air blown out of the nozzle must not exceed a pressure of 2.1 Bar, thus eliminating the risk of embolism when air is blown under the skin via an open wound. Noise: Our plastic nozzles for compressed air blow-off guarantee noise level reductions of over 50% compared to an open tube or a home manufactured device.